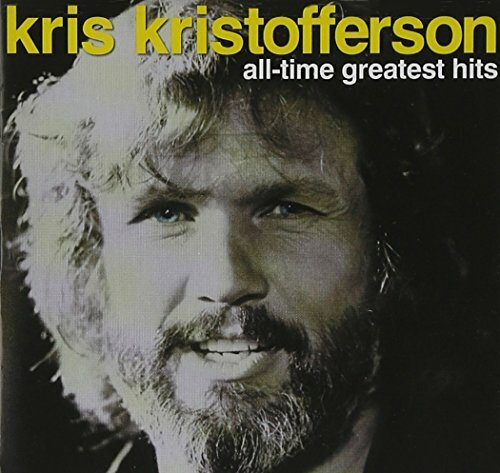 This is the most recent information about Kris Kristofferson that has been submitted to amIright. 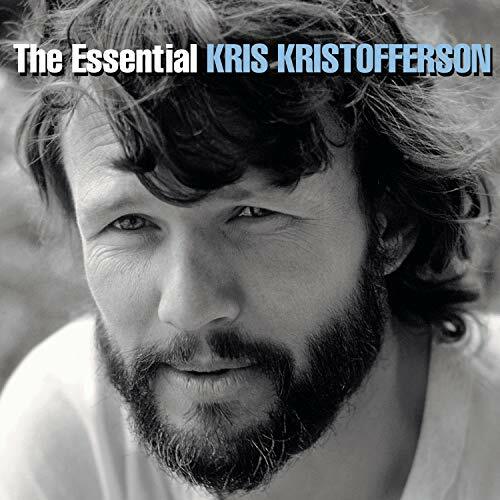 If we have more information about Kris Kristofferson, then we provide a link to the section where it appears (the actual page whenever possible). "Jessie Younger" originally "Jesse Younger"
"Please Don't Tell Me How The Story Fends" originally "Please Don't Tell Me How The Story Ends"
"Nobody Gloves Anybody Anymore" originally "Nobody Loves Anybody Anymore"
"The Tanker" originally "The Taker"
"The Talker" originally "The Taker"
"Blame It On The Stoner" originally "Blame It On The Stones"
"Sunday Morning Coming Dawn" originally "Sunday Morning Coming Down"
Yes, dawn is when morning comes. "Sunday Mooning Coming Down" originally "Sunday Morning Coming Down"
"They Billed Him" originally "They Killed Him"
"Trey Killed Him" originally "They Killed Him"
I let her slip away. Some folks hate the whites who hate the blacks who hate the clams. Some folks hate the whites who hate the blacks who hate the Klan. Of course, it sounded like he was singing 'miscellaneous' with a very odd accent or dialect. 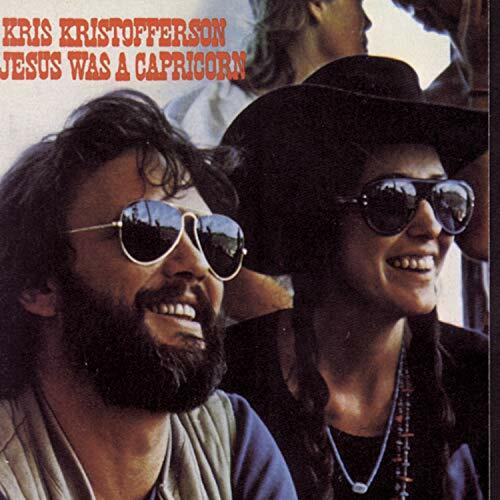 Jesus was a Capricorn. He ate organic foods. Why me, Lord, what have I ever done to deserve even one of the pleasures I've known? "Just the Other Side of Now, Here" originally "Just The Other Side Of Nowhere"
"Nobody Loves Any Body Anymore" originally "Nobody Loves Anybody Anymore"
"No Body Loves Anybody Anymore" originally "Nobody Loves Anybody Anymore"
"He Is Not Tall" originally "The Stallion"
"The Lost Nail" originally "The Stallion"
"Lion Stealth" originally "The Stallion"
"One Last Hilt" originally "The Stallion"
"Salt In Hotel" originally "The Stallion"
"Bo Nody Wins" originally "Nobody Wins"
"Monday Corning Summing Down" originally "Sunday Morning Coming Down"
"Sunday Corning Mumming Down" originally "Sunday Morning Coming Down"